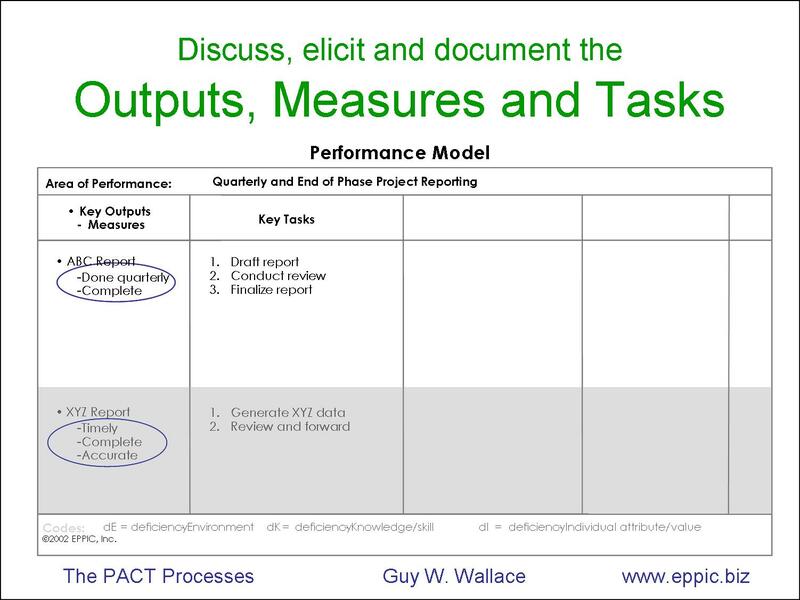 Used for Instructional Analysis – and Performance Improvement Analysis for my PACT and EPPI methodology-sets respectively. 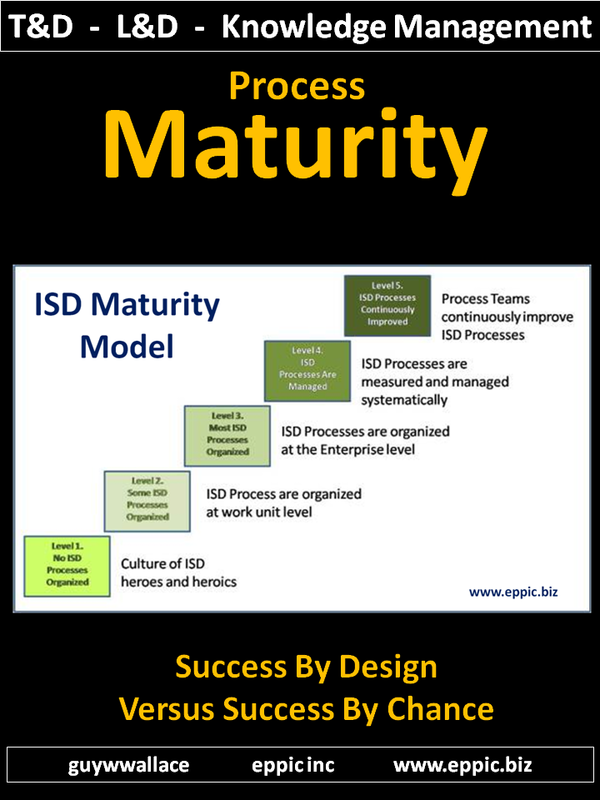 Once you have established the chunks of Performance – the Areas of Performance – such as the performance chunks of an ADDIE, or a DMAIC model – you are ready to detail those AoPs on the Performance Model charts. You can detail the A, the D, the next D, etc. 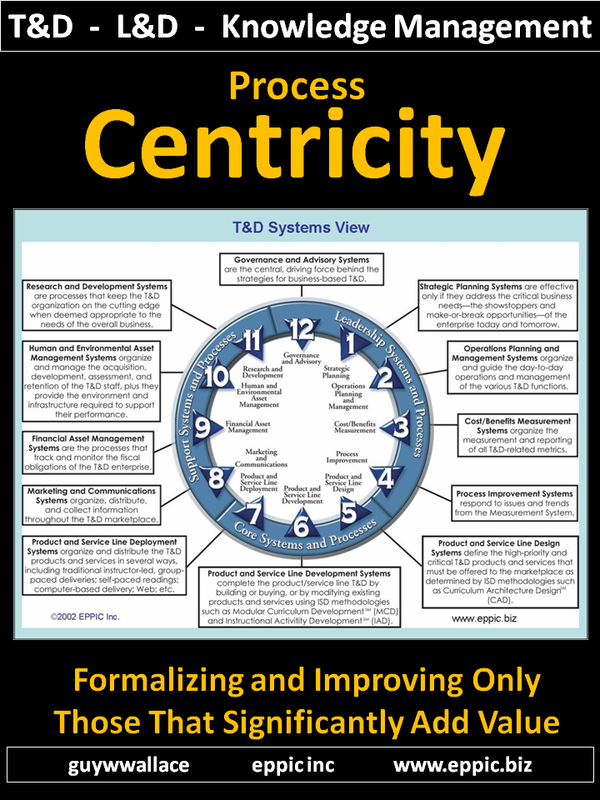 Back to the Performance Model. 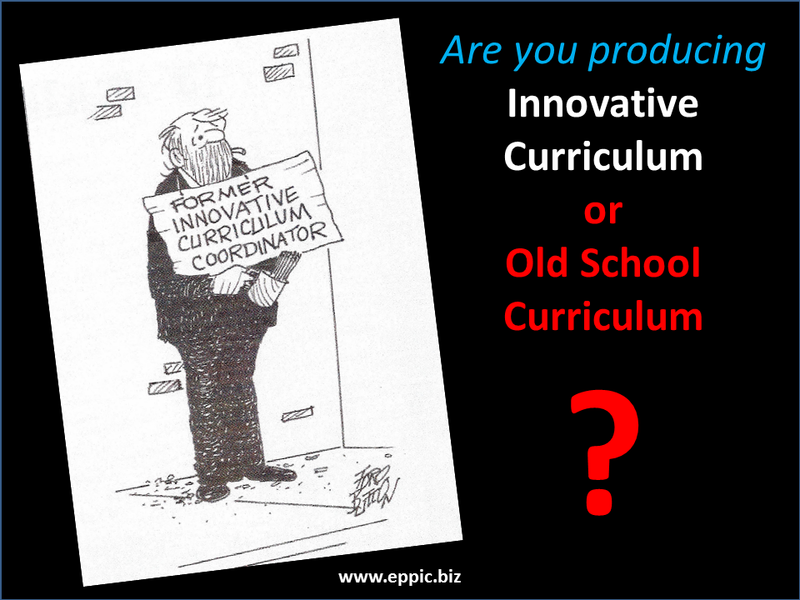 First – you get the information to complete the left hand side – with quality input. Either based on interviews and observations – or as I do it: with a group of handpicked Master Performers. Handpicked by the client’s Project Steering Team. 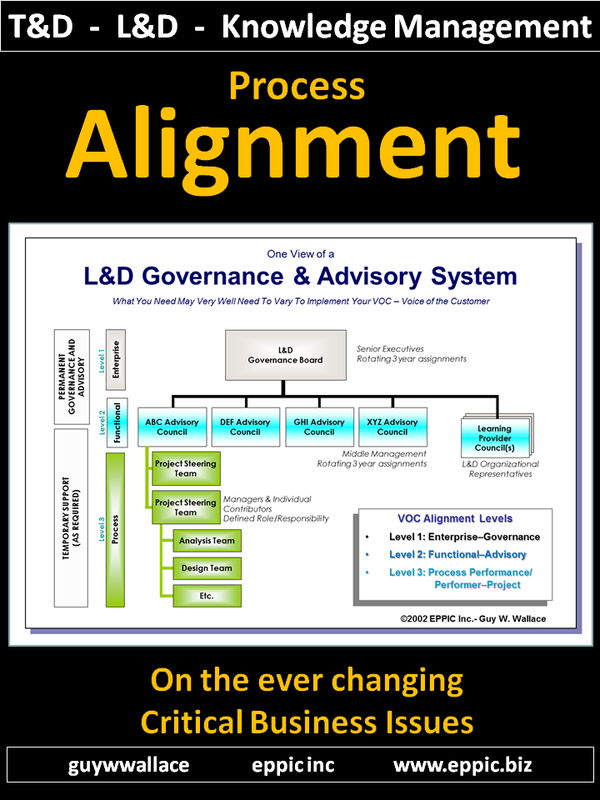 The left half of a Performance Model Chart describes ideal performance. 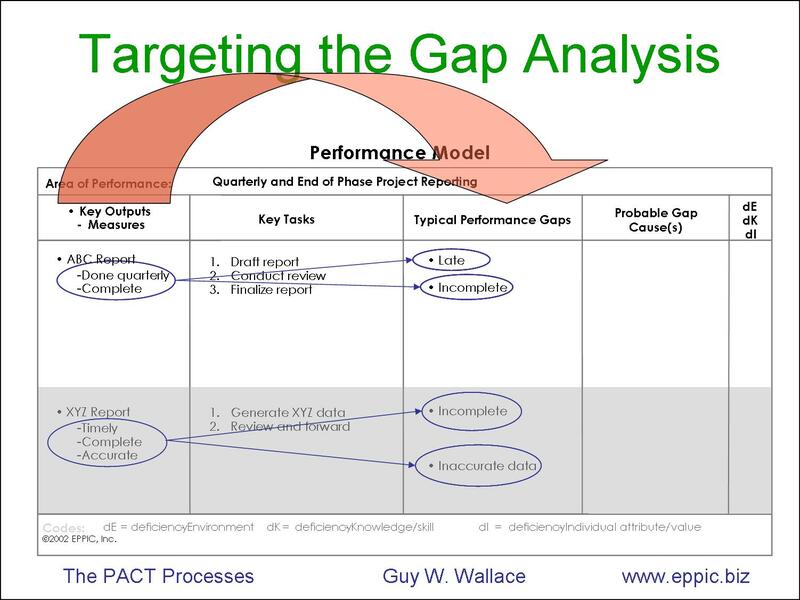 Second – the gap analysis. 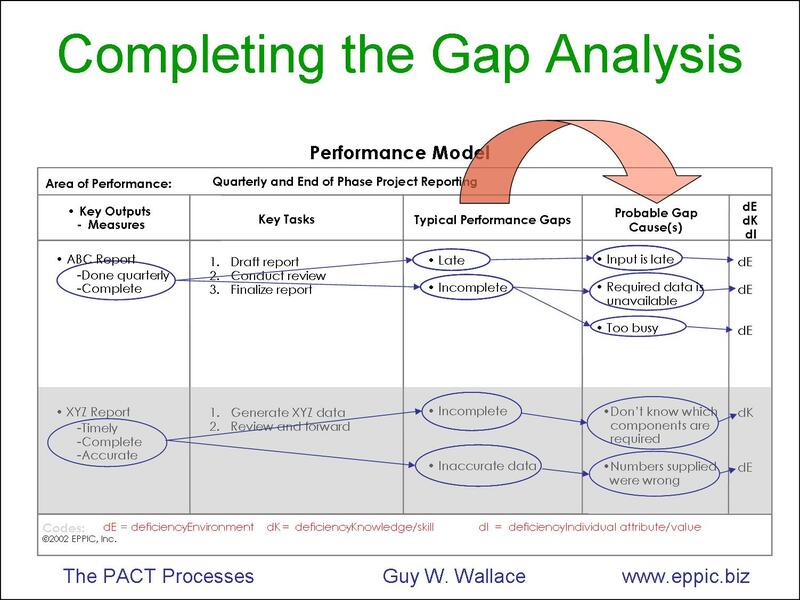 The information in the right half of a Performance Model captures and articulates actual performance, via a gap analysis. 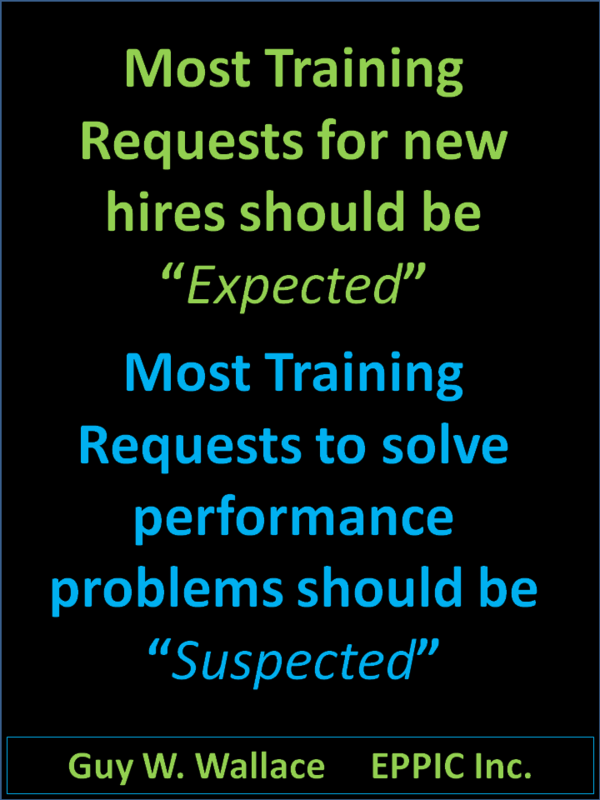 The Gap “Probable Causes” – or “Root Causes” if you really took the time to do that – is identified for each gap. 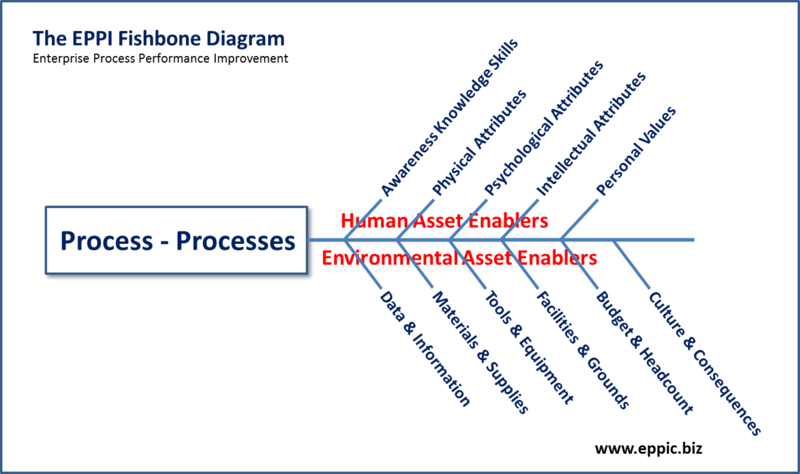 This very visual approach to Performance Analysis is captured in this format and reported out in that same format – for reviews and approval. 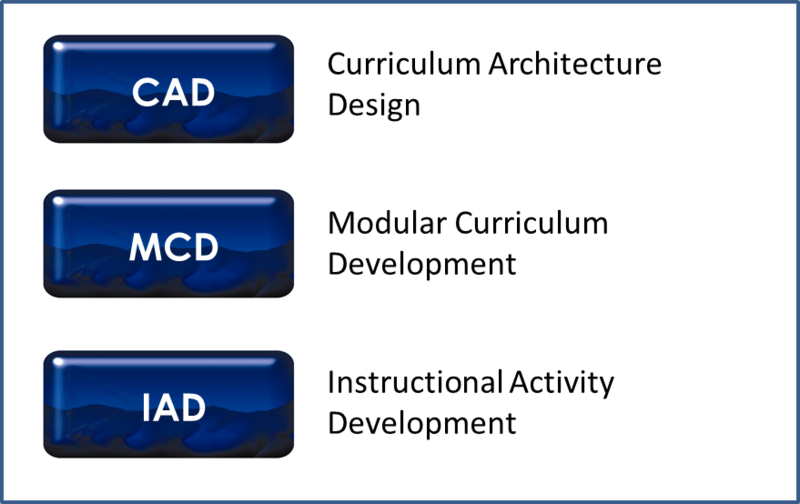 Then the data is reported out differently for use in the facilitated process of the group Design process. 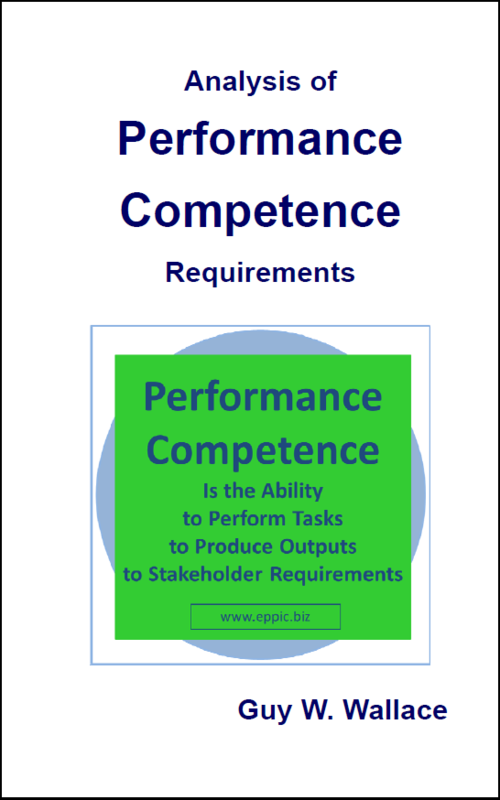 For more on the Performance Model and the Analysis Process – see my new book: “Analysis of Performance Competence Competence Requirements” – for ordering info please see here.